This presentation is an overview regarding the safe use of 15-passenger vans and has been developed to increase your understanding of the hazards related to the driving and use of these larger vehicles. Over the years, the need for a vehicle that can transport large groups of people has grown. Many companies and organizations need the ability to transport up to 15 people at the same time and at a cost lower than transporting them by bus. These vehicles can offer many benefits that a smaller vehicle cannot; however, this type of transportation also requires an increased amount of responsibility, due to the inherent safety risks. To accomplish this, we will cover topics such as: popular uses, unique hazards, crash statistics, basic driving precautions and applicable regulations. 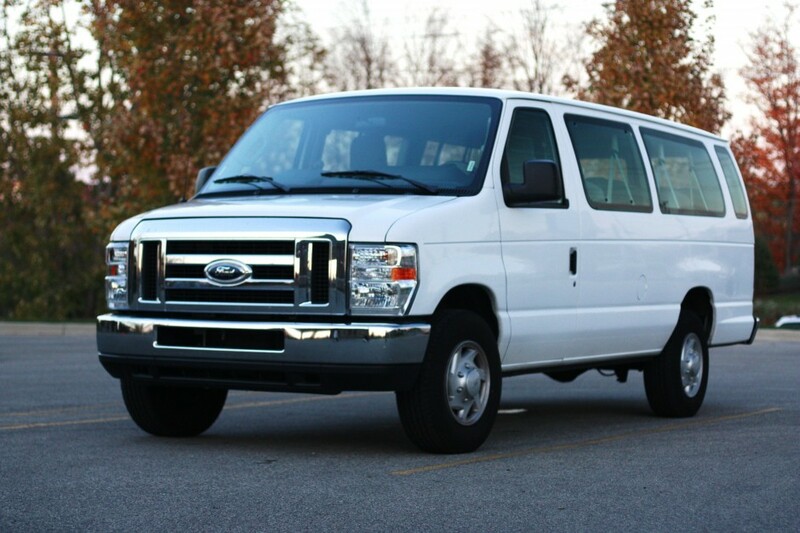 This course will provide the basic knowledge necessary to understand and avoid the typical dangers a driver and passenger might encounter when driving or traveling in a 15-passenger van.